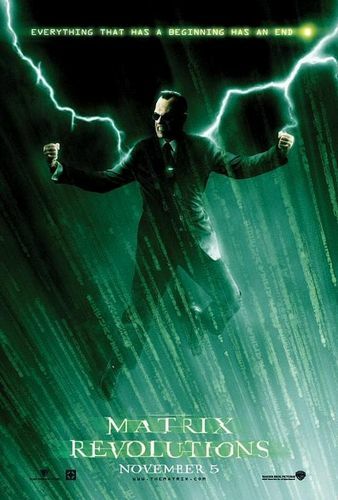 The Matrix Revolutions Poster. 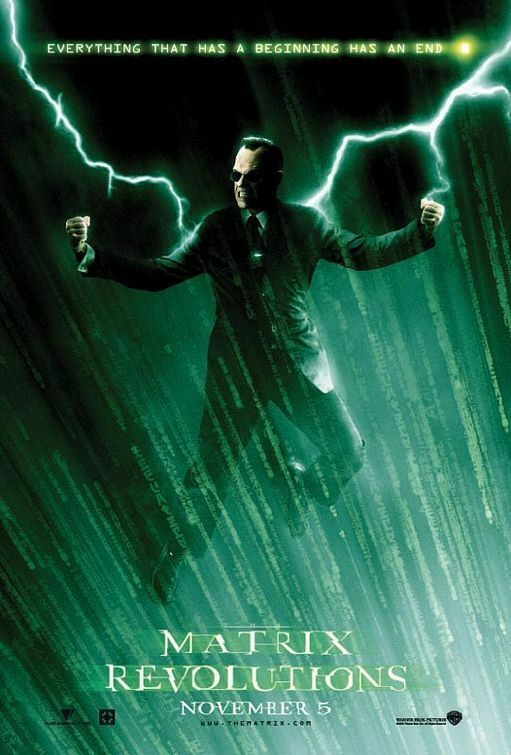 The Matrix Revolutions movie poster.. HD Wallpaper and background images in the The Matrix club tagged: the matrix revolutions movie poster movie film 2003 poster. That would be neat if he could control lightning. Neo would have been dead with one zap.